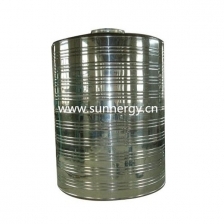 Solar Water Tank - Changzhou Sunnergy Energy Technology Co.,Ltd. 1. 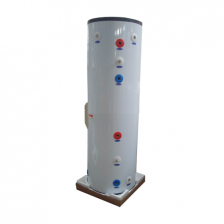 Application:Factory,Farm,Hotel,School,Hosptial and so on.